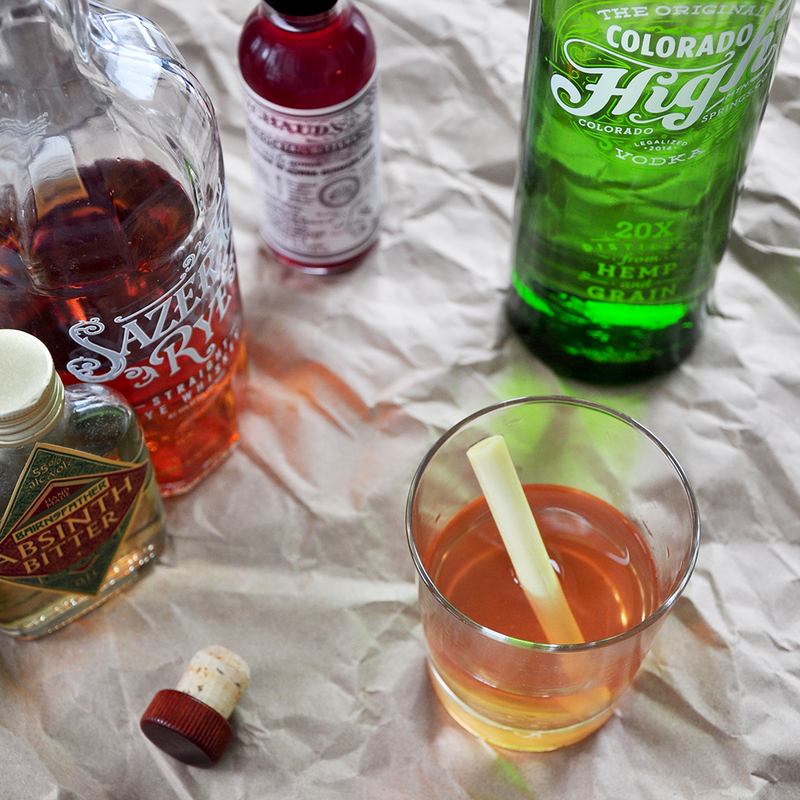 The bad boy of the Sazerac is its absinthe. Pair that with hemp infused vodka for a double dose of bad boy with The Grasserac! 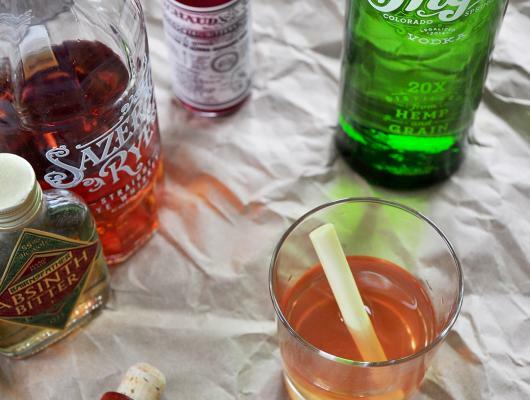 One of a Sazerac’s key ingredients, absinthe, has been demonized for a very long time. As I learned while looking at absinthe history, the drink was banned in the US in the early 1900s. Somewhere along the way, they figured out the demonization was a bunch of hooey and in 2007 was reinstated as a legal spirit in the US. These demonized ingredients pair to make a great cocktail.